During sleep different levels of pressure are needed for different sleeping positions. An APAP device will adjust the air pressure automatically to accommodate the breathing needs of each patient. An APAP device will increase the pressure when a patient tries to breath but cannot, and will also decrease the pressure of the air when it is higher than necessary. 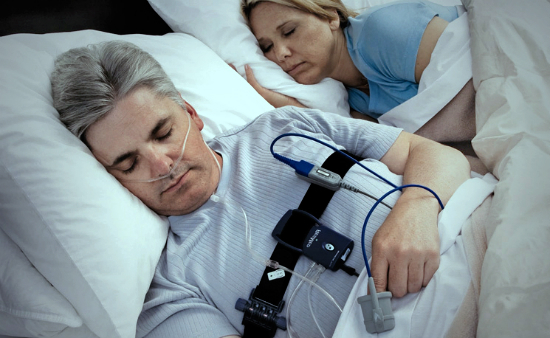 An APAP device is considered a better option for some OSA (obstructive sleep apnea) patients who have had problems adjusting to CPAP machines. In fact, OSA patients find an APAP device more comfortable. An APAP device is also a better option when it comes to treating other sleep apnea related issues, such as snoring and air flow limitations. An APAP device also offers many advantages when compared to a CPAP. It can detect adverse mask conditions, has an ultra sensitive snoring detection capability, eliminates the need for every night calibration and offers an improved compliance. Here are few more benefits of using an APAP device. Unfortunately, for patients with congested heart failure or serious lung disease, an APAP device is not suggested. This is because sometimes needed pressure adjustment may not occur and patients will receive lower pressure level of the airflow what can cause an apnea episode. However, Apap machines are very beneficial to OSA patients. An APAP device fits perfectly those OSA patients who find the steady flow of air from standard devices irritating. Also, APAP is ideal for OSA patients that need varying levels of pressure due to some other illness such as seasonal allergies.